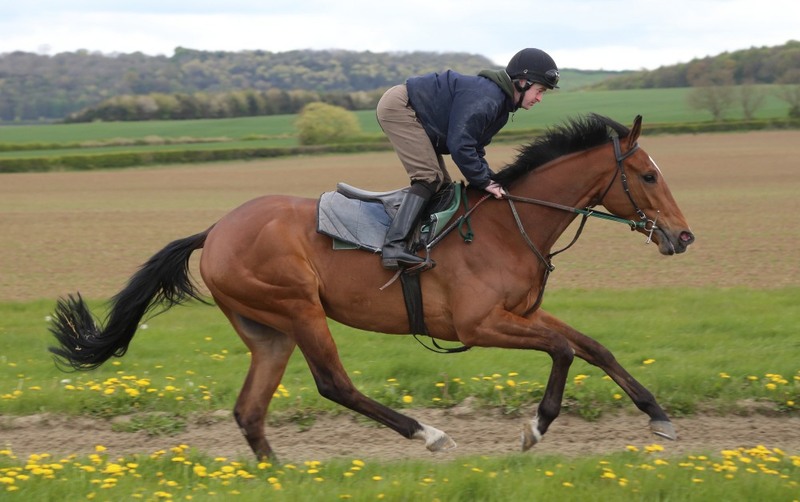 A fabulous three year old by Champs Elysees, Albert's Back showed promise on the flat but his main aim was jumping. He won on his hurdles debut at Wetherby ridden by Brian Hughes and the same partnership followed up again at Wetherby at the end of December. We will have a lot of fun with him jumping this season.